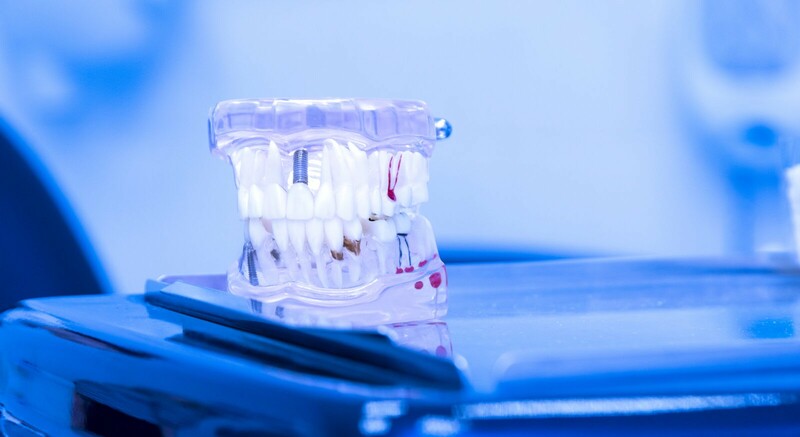 BIOS specializes in the most advanced minimally-invasive surgical techniques aimed at restoring dentition to a near perfect natural and functional state, while minimizing risk and maximizing patient comfort. Dr. Brisman combines state-of- the-art CT imaging and 3D implant planning software with surgical guides, which achieve the best possible surgical results. 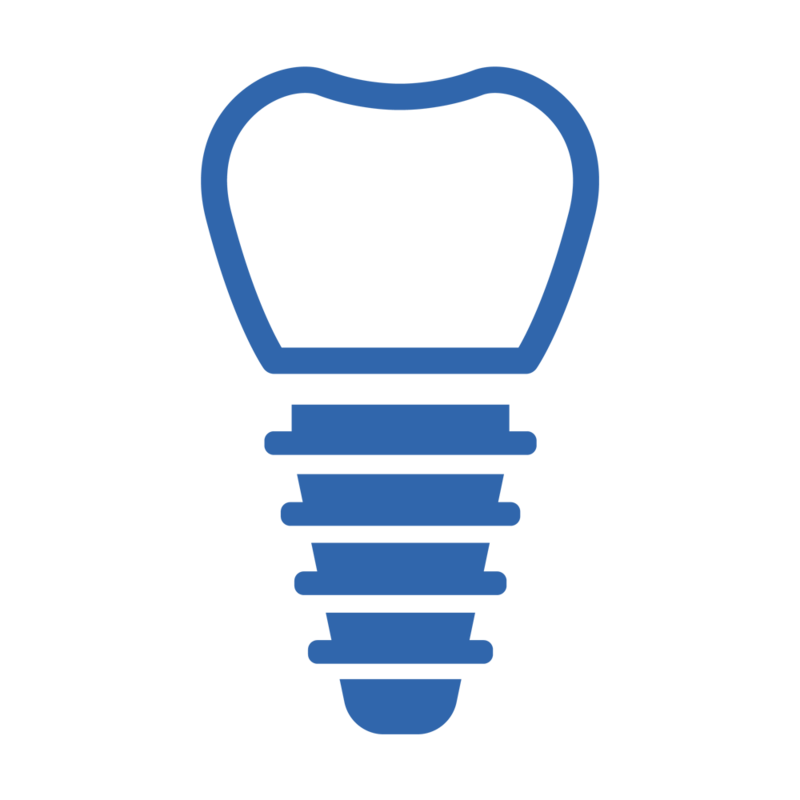 Dental Implants are the most popular tooth replacement option in NYC. 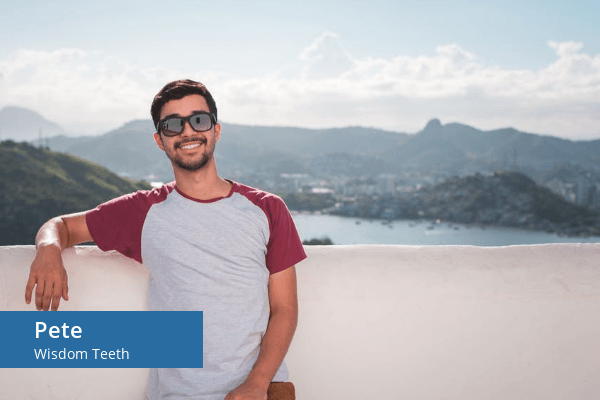 While many people choose dentures or dental bridges, quality dental implants can greatly improve your self esteem and quality of life. Today we have the ability to grow bone where it is needed. 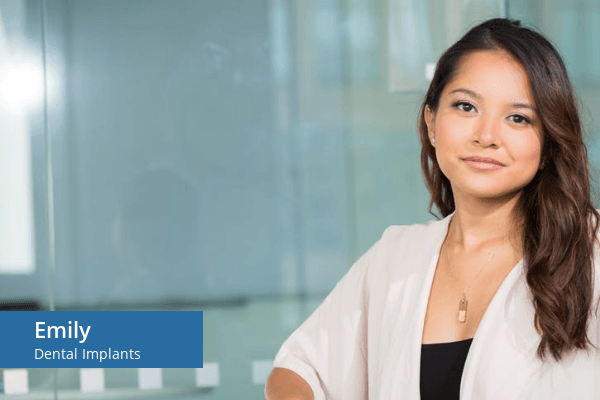 This not only gives us the opportunity to place implants of proper length and width, but it also gives us a chance to restore functionality and aesthetic appearance. 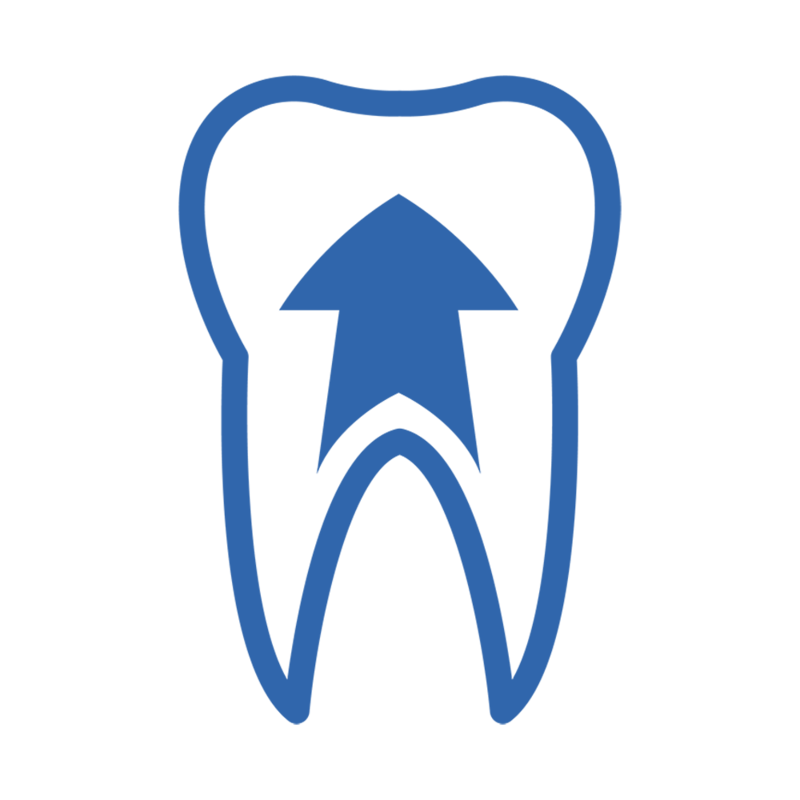 Dr. Brisman will determine if you need a tooth extraction for any number of reasons. It is best to consult an expert like him to help you get through this kind of ordeal. 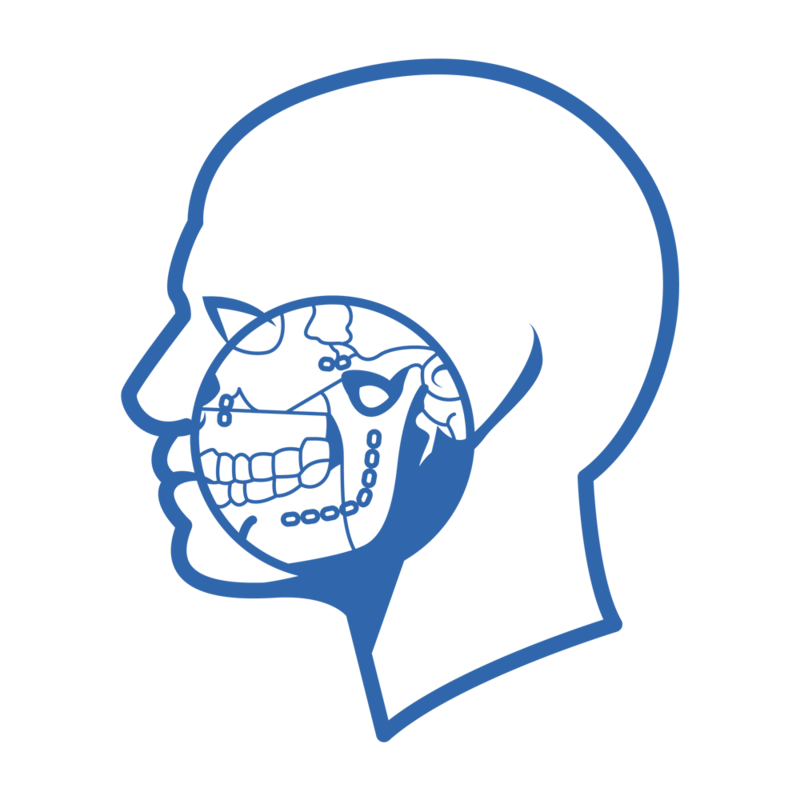 An oral and maxillofacial specialist is thoroughly qualified to repair facial injuries. 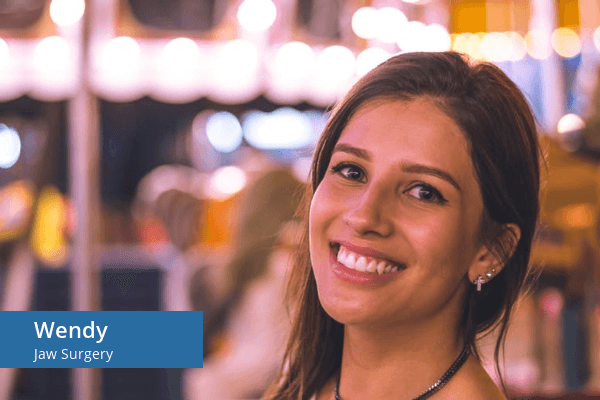 These professionals are well versed in emergency care, acute treatment, and long-term reconstruction and rehabilitation – not just for physical reasons, but for emotional ones as well. 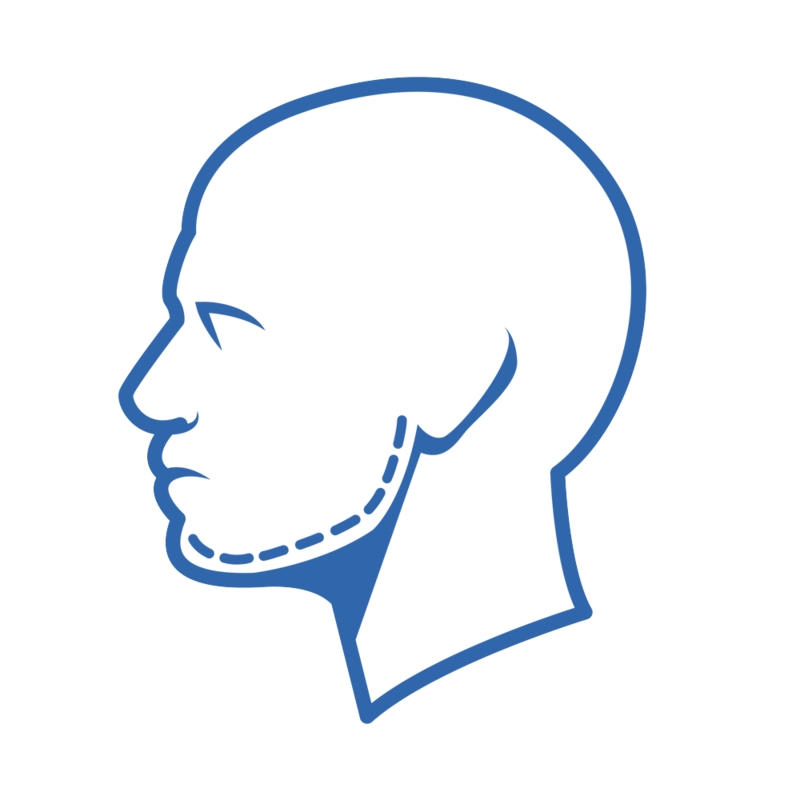 TMJ (temporomandibular joint) disorders are a family of problems related to your jaw joint. 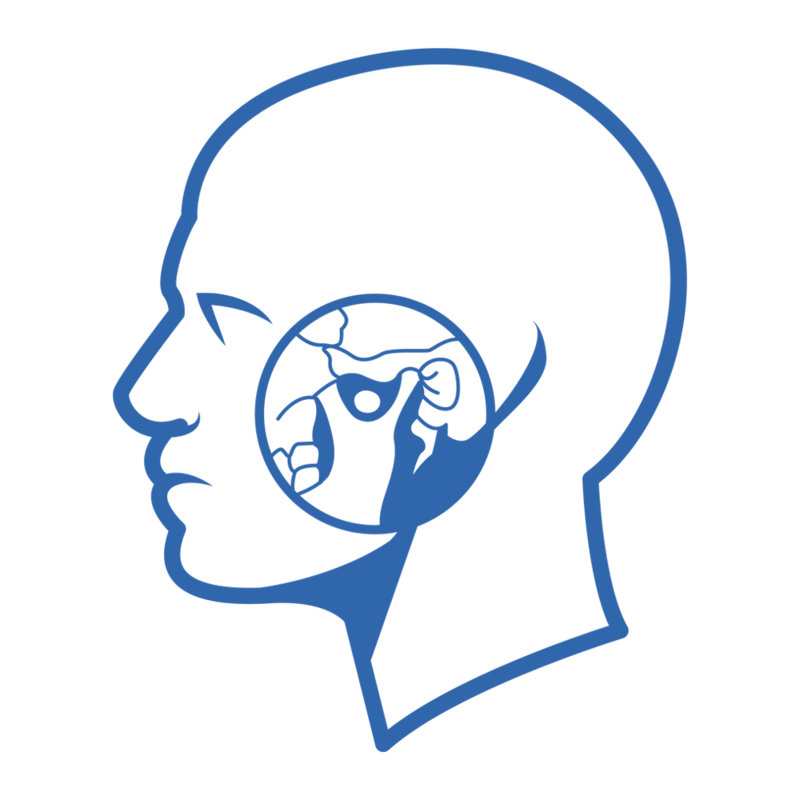 If you have had symptoms like pain or a “clicking” sound, you’ll be glad to know that these problems are more easily diagnosed and treated than they were in the past.